Traffic Tickets – Insurance Increases – Don’t Just Pay that Ticket! 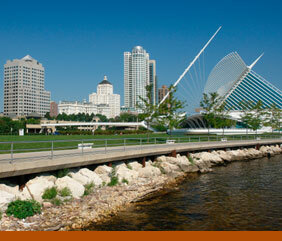 Serving Milwaukee, Waukesha, New Berlin, Brookfield, Milwaukee County and all of Wisconsin. © 2014 by Courtney & Molter, S.C. All rights reserved.